Choosing a hotel is an important part of planning your vacation. This is because, for many of us, the hotel experience has the potential of making our trip awesome or making it a total flop. It is a common belief that finding the best hotel booking deals takes a lot of research, patience, and hours on the internet. However, if you know what exactly you are looking for and where to look for it, things do get quite easy. You still think that hotel booking is a nightmare? 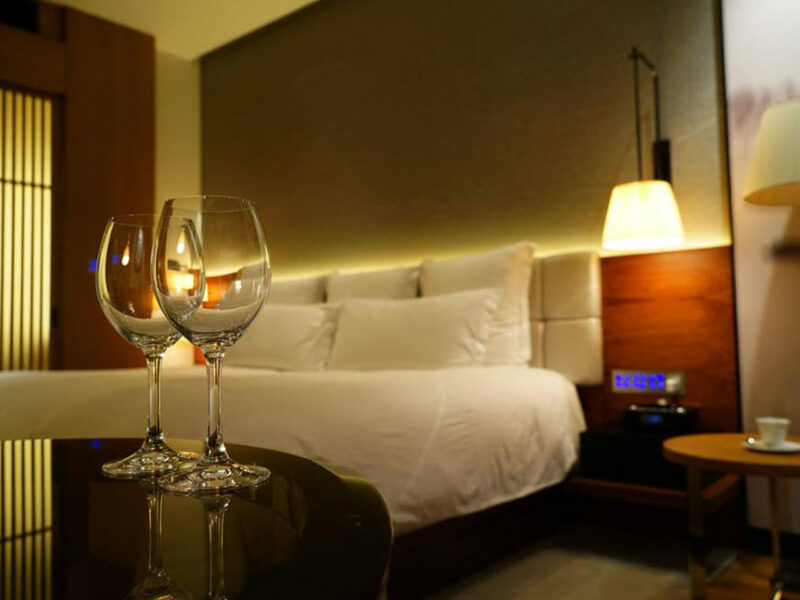 If yes, then here are five strategic tips that will help you get the best hotel bookings. In this digital world, booking a hotel, like many other things, has become a much-sorted task. There are several hotel booking sites today where you can read customer testimonials and review the hotels that you have narrowed down for your vacation. It is best to choose a hotel that has a high customer review rate. Don’t neglect the bad reviews that the hotels get as these will help you stay clear of fraud cases and terrible hotel experiences. It is quite easy to go overboard when you are booking a hotel for your vacation. You are in a happy mood, and in this mood, it is easy to get carried away and splurge extravagantly on hotels. So, the best thing to do is to decide your budget before you start looking for hotels, filter out, and check only the best hotels that fit your budget. Yes, there legitimate is a bed bug registry. This website tells you whether the hotel that you are planning to book has any reports of bed bug situations. Sanitation is a major concern when you are staying in a hotel in a foreign travel destination. By checking the database of this website, you can at least be sure that you don’t have to worry about the bed bugs haunting you while you are sleeping or the sheets not being clean. One of the best ways to save up on your hotel bookings is to make use of hotel membership. If you have a membership of a certain international hotel chain or someone in your family has one, now is the best time to know more about them. Sometimes, hotels are the major part of our tour. 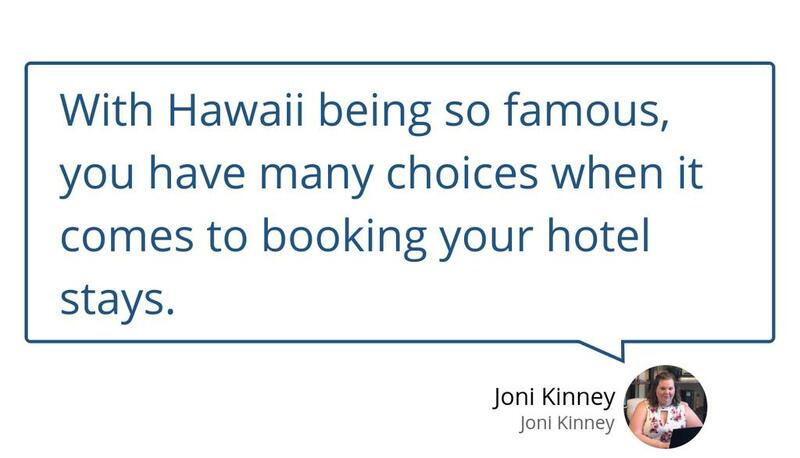 It is okay if you want to stay in a hotel that resembles a castle when you are in Scotland or Bavaria, or if you want to stay in a beautiful private villa when you are in Hawaii. In such cases, it is your choice whether you would like to save some money and settle for top motels or pay a little extra to get the best experiences in a picturesque villa. Have you already decided which hotel you want to stay on your next vacation?